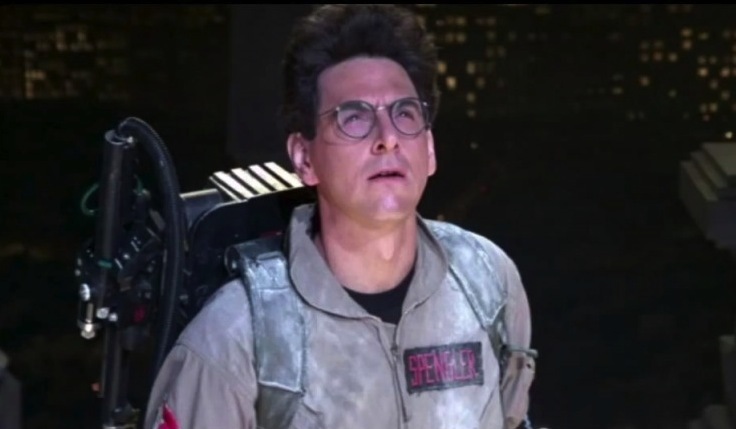 Writer, director, ghostbuster Harold Ramis, dead at 69. He’s busting the Holy Ghost now. This entry was posted in animation / interactive / film, other and tagged deathwatch, ghostbusters, haroldramis on February 25, 2014 by jonathan.